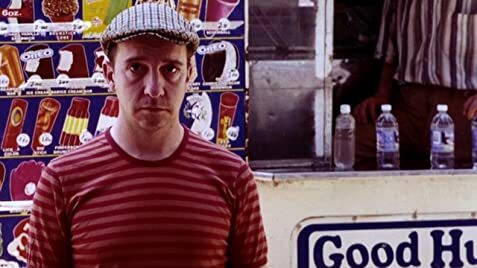 How much of Stephin Merritt's work have you seen? 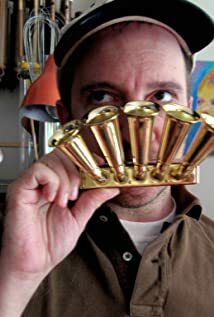 Solo artist as well as founder and key member of the following bands: 'The Magnetic Fields', 'The 6ths', 'Future Bible Heroes' and 'The Gothic Archies'. The music I make is nonmacho, somewhat quiet, quite polite, and rather bisexual.